Founded in 1983, Folláin Preserves, which produces a wide range of high-end, home-made food products, decided to overhaul its current packaging and approached Beatson Clark for a bespoke solution. Beatson Clark – one of the leading glass packaging manufacturers in the UK – worked with Folláin’s marketing team to design and produce a 330ml jar. The curved square jar will be used for Folláin’s range of preserves, pickles and relishes. 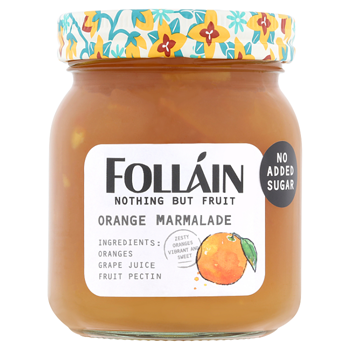 Folláin – which is the Irish word for wholesome – predominantly sells its products into the Irish market, but wanted to grow its sales in Europe, and felt the time had come to replace its standard glass jar with something more unique and premium in look and feel. 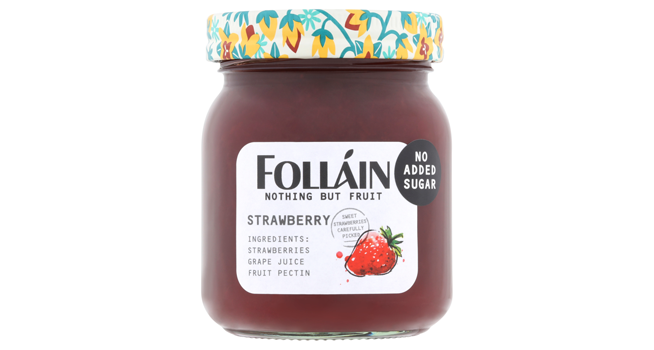 Laura Hewson, Marketing and Sales Manager at Folláin Preserves, said, “We are a premium brand, and we wanted our packaging to reflect that with something unique to us. The standard jar we were using didn’t represent the quality of the contents within. “Our aim was to create a vintage and old fashioned-style jar, which would become a collectable, encouraging customers to reuse and recycle them. With support from the team at Beatson Clark, we have managed to achieve just that. Dean Arey, Beatson Clark’s Design Engineer, worked with Folláin to design a pack which would allow them to take their brand to the next level. “Rebrands of this size are often critical to the development of a brand, so it was important for us to achieve a design which Folláin felt would elevate their position in the European market,” said Dean. “With a major packaging overhaul of this size, developing the concept is as critical as the quality of the finished product. We have found that many companies of Folláin’s size approach us as their packaging partner for rebrands because we have design and manufacture capabilities in house and are able to work with them on every aspect of the project over the medium and long term. 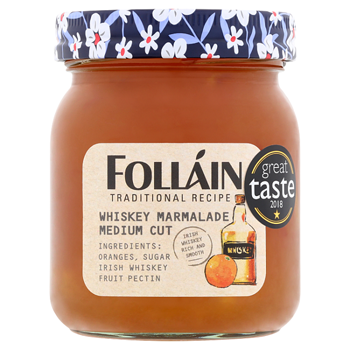 Folláin Preserves will officially launch its new packaging at the Private Label Manufacturers Association (PLMA) annual World of Private Label international trade show in Amsterdam on May 21, 2019. More than 2,500 companies from over 100 countries will be exhibiting at the RAI Exhibition Centre.